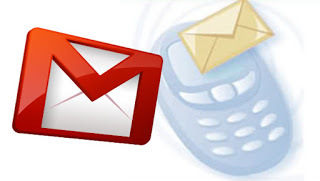 Very Few people know that Gmail has a free SMS service. This service was a lab experiment and was available in Gmail labs. For using it, users needed to enable this from labs page. 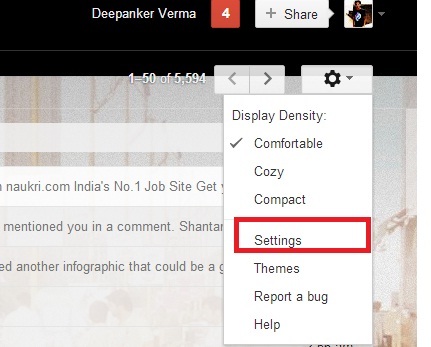 Now, Gmail has bring it to the main features and is now available to all users. Step 2: Click on the gear icon at top right side of the page and then click on settings. Step 4: Here, Scroll down until you see Text Messaging (SMS) in Chat, select Enable and Save Changes. You may also enable a supplementary lab called SMS in Chat gadget. Before writing how to send SMS from Gmail, I want to notify you about few important things about this free email service. Gmail gives you 50 credits. So You can only send 50 SMS for free. Each time, you send a SMS, it will deduct your 1 credit. However, your credit will be increased by five if someone replies on your SMS send by Gmail. Step 1:Login in to your Gmail account. Step 3: Now it will ask for the mobile number of the person. Enter the mobile number and click save. Step 4: Now type your message and press enter to send message. In United States, This service is available for all mobile operators. For past years, it was supported only by few mobile operators in India. But now this service is supported by all mobile operators. So you can send free SMS to any mobile number in India. If you live in any other country, you can check supported mobile operators Here. 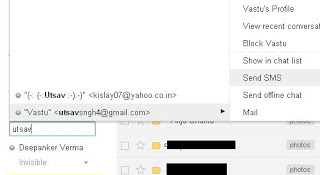 There may be a possibility that a Gmail user starts sending you SMSes which you do not want to receive. In this case, you can block SMS from that user by a simple reply. Just reply to the message with word ‘BLOCK’. If you want to receive messeges from that mobile again reply with word ‘UNBLOCK’.